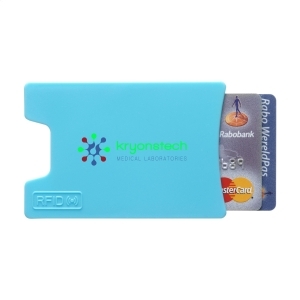 RFID card holder made of ABS. 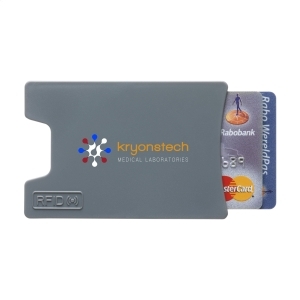 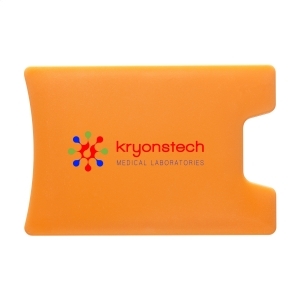 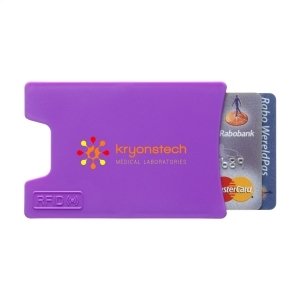 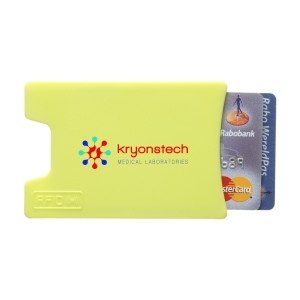 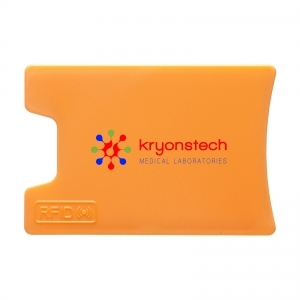 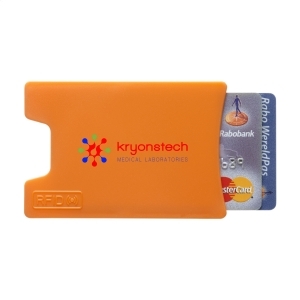 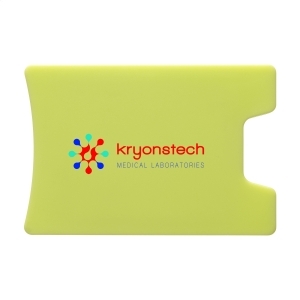 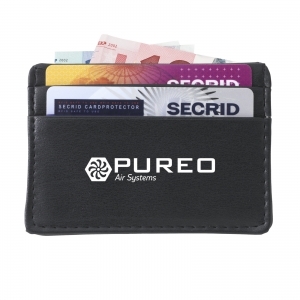 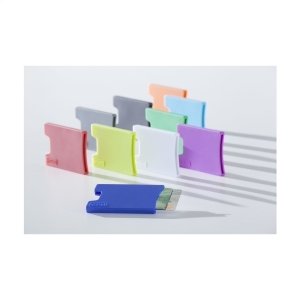 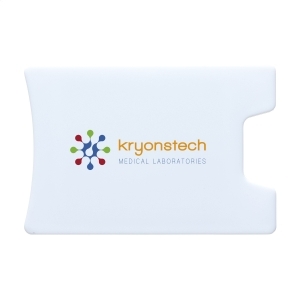 Designed to block RFID-readers from scanning identitiy cards and credit cards. 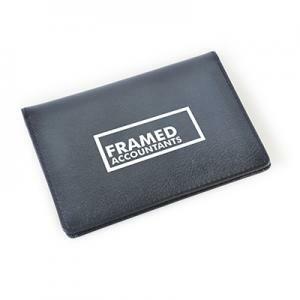 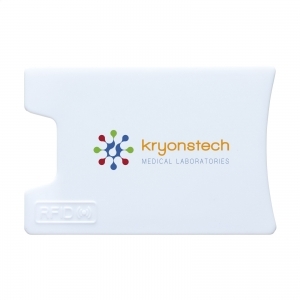 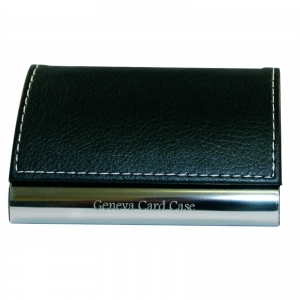 To order an unprinted Visita RFID card holder, please complete the details below.